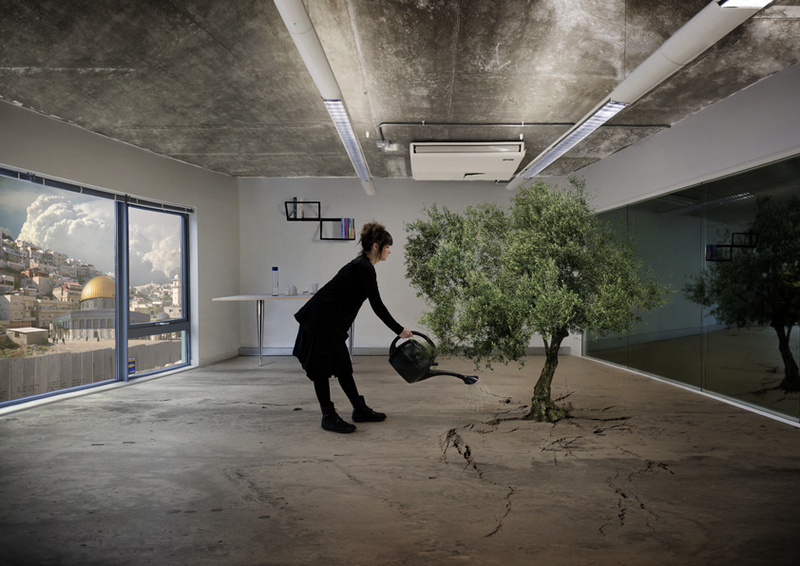 The Nation Estate project is a sci-fi photo series conceived in the wake of the Palestinian bid for nationhood at the UN. Three preliminary sketches have been developed especially for the Lacoste Elysée Prize 2011 – an award I was nominated for until Lacoste decided to censor my work and revoke my nomination. 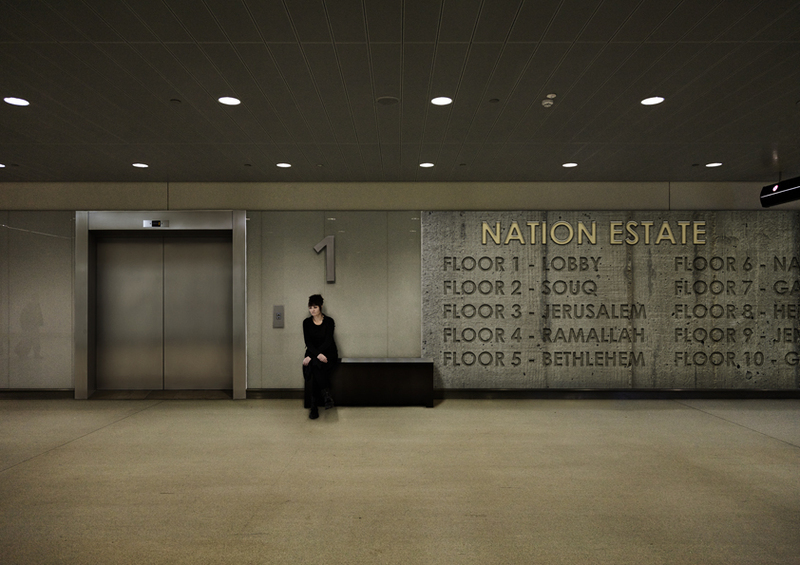 The Nation Estate project consists of 8-10 large-format photos. It is scheduled for production in early 2012. In addition to the photo series, a sci-fi video version of Nation Estate is currently in production. Palestinian artist and photographer Larissa Sansour has recently seen her nomination to the prestigious €25,000 Lacoste Elysée Prize revoked on the basis that it is ‘too pro-Palestinian’. 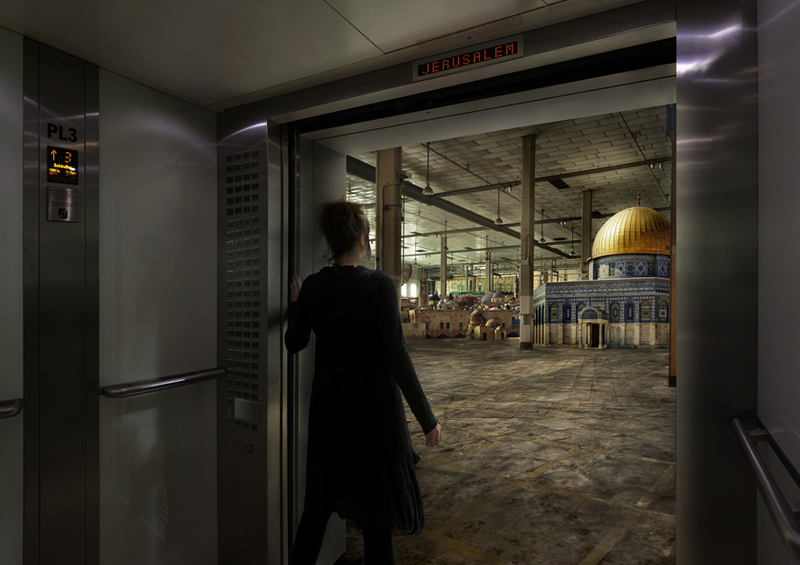 Larissa Sansour was among the eight artists shortlisted for the 2011 prize. However, in December 2011, Lacoste the clothing brand sponsoring the award have demanded that the project be removed from the competition. Regretting Lacoste’s decision to censor Sansour’s work, Musée de l’Elysée has offered to exhibit the Nation Estate project outside of the confines of the Lacoste sponsorship. Perhaps it is time for someone to censor Israel.